Up your game at Canada's largest sporting goods & apparel retailer. 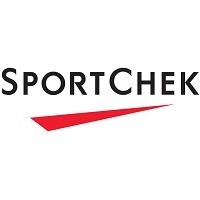 SportChek at CF Rideau Centre has all the best sports equipment & clothing brands at the best prices. Find the best athletic apparel, shoes, bicycles, sports equipment and more in downtown Ottawa.